*** Create your own gorgeous models in your style using hundreds of high quality make-up elements, clothing, jewelries and accessories!! *** Only you can make them look perfect! 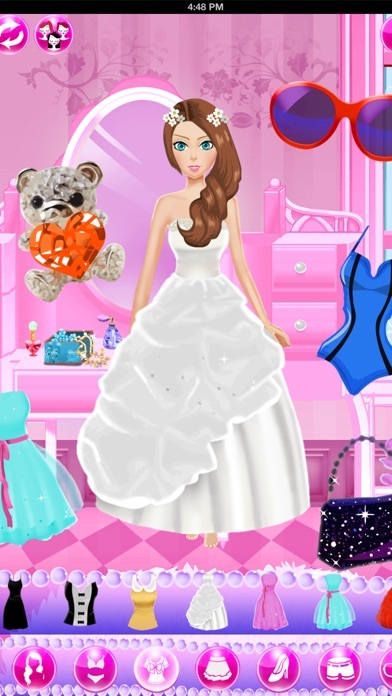 Use your fashion sense to create the most beautiful girl today!! 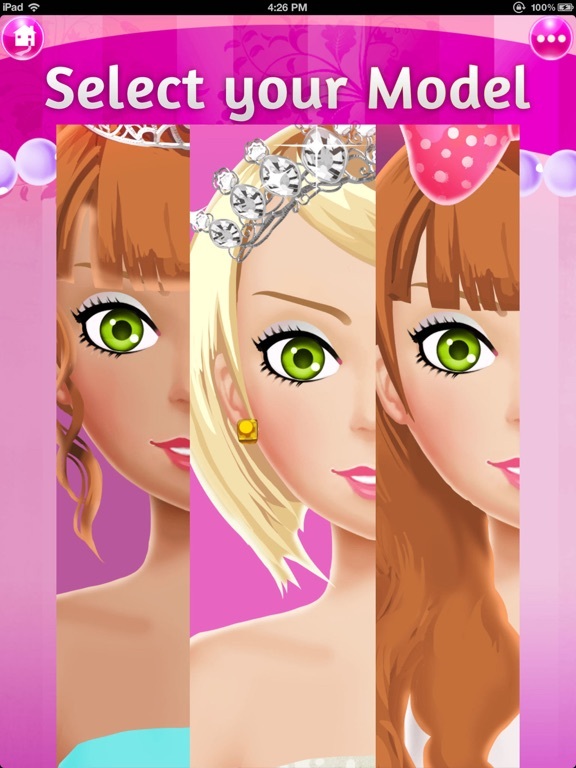 This brand new Dress Up game allows you to dress up 3 beautiful models or use images from your own library. 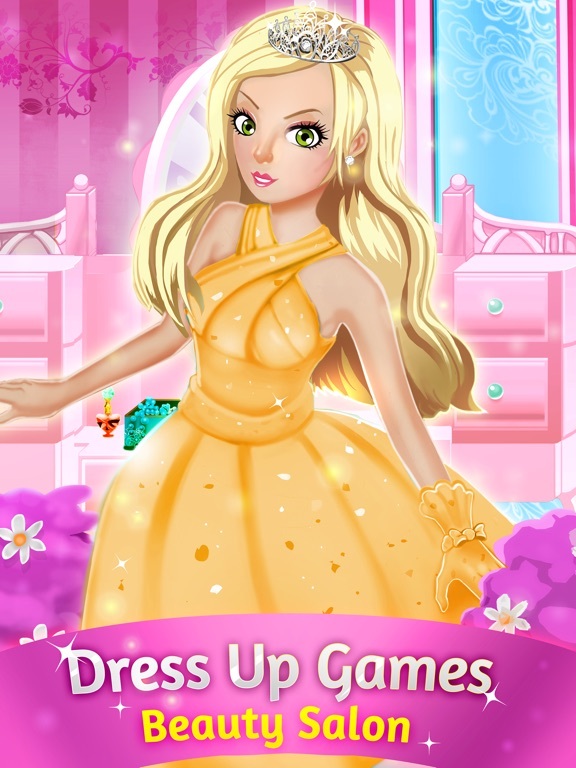 Dressing up yourself or your friends has never been easier! - Loads of Fun for kids and grownups! 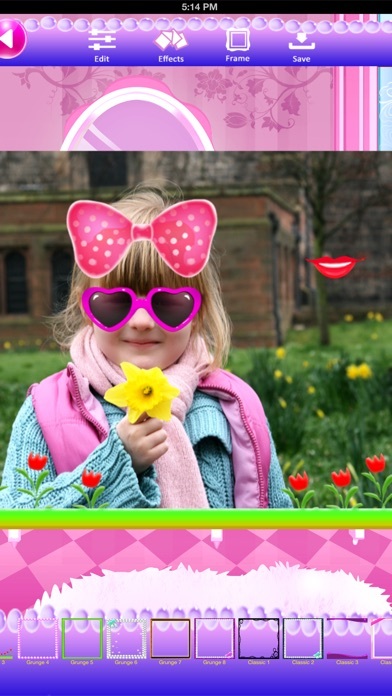 - Apply all sorts of Photo Effects and try different Frames! 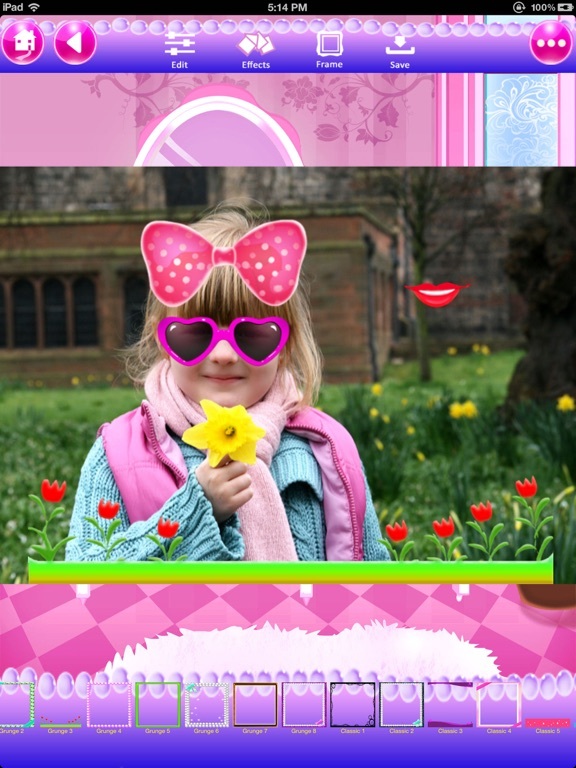 - Dress Up your own images: take your own photo and try on all the clothes!